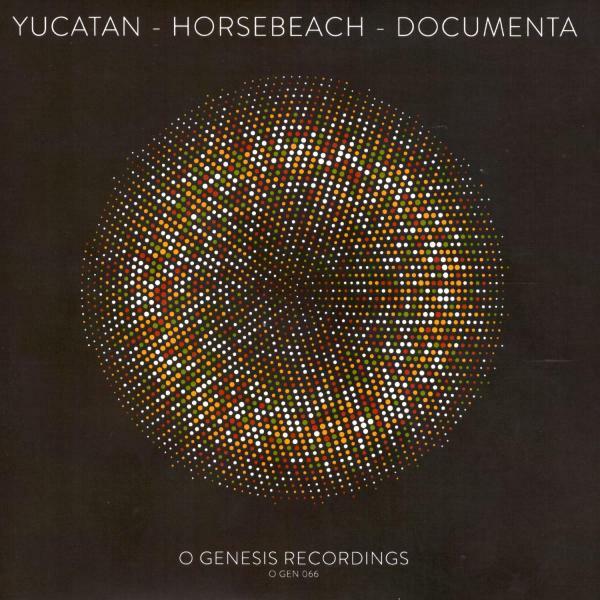 The link between Horsebeach, Documenta and Yucatan was forged in the Summer of 2016 at Tim Peaks, Tim Burgess's travelling festival venue and coffee shop. Tim had invited them all to play and they all loved the music of the other two bands. Fast forward to now and to O Gen 066, a 6 track CD featuring an original song and a cover (of one of the others) by each band. Recorded to celebrate their Independent Venue Week tour that sees them playing together in Belfast, Bethesda and Manchester - the respective hometowns of Documenta, Yucatan and Horsebeach.